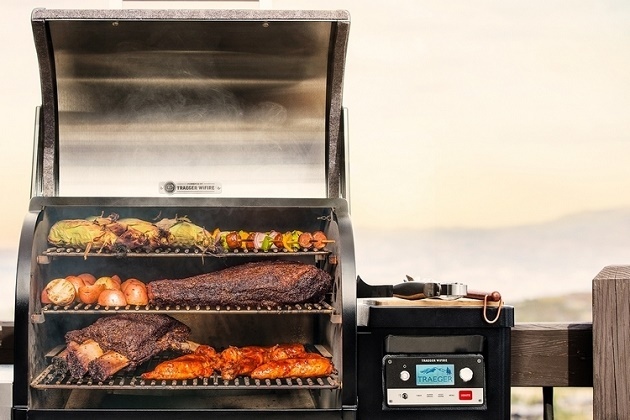 If precision cooking matters to you and you wanna make sure you cook mouth watering BBQ on time. 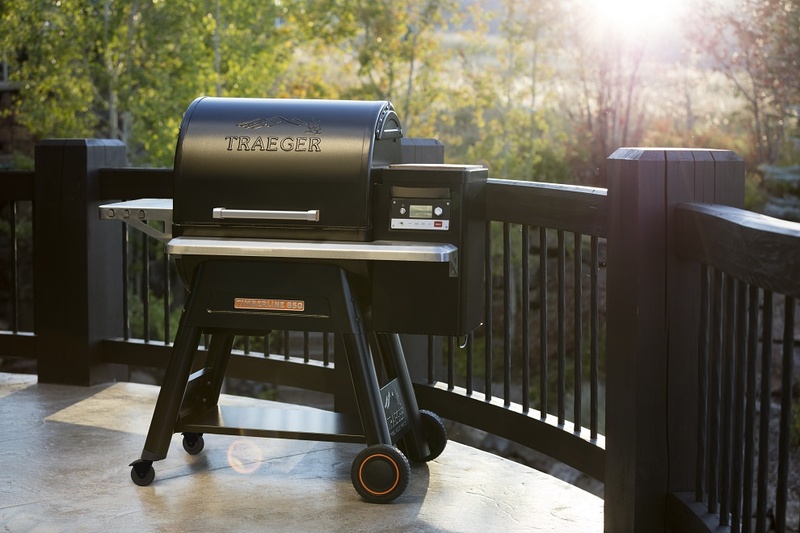 Next time, try cooking in Traeger Timberline 850 Smart Automatic Grill. 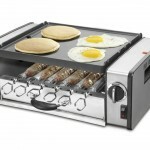 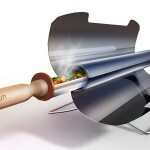 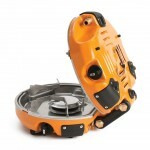 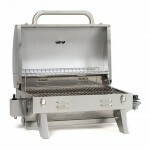 The grill features a pill-shaped barrel, double-wall stainless steel interior and airtight lid gasket. 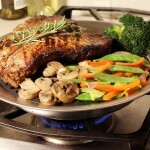 Three-tier stainless steel grates doesn’t only allow you to cook more on it but it also allows you to cook 20% faster. 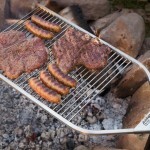 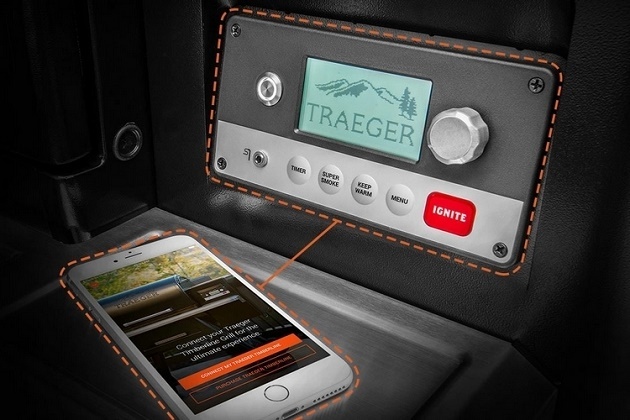 Moreover, the grill can be controlled wirelessly via WiFIRE® controller app. 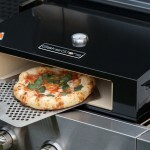 The temperature can be set to go from 165°F to 500°F.